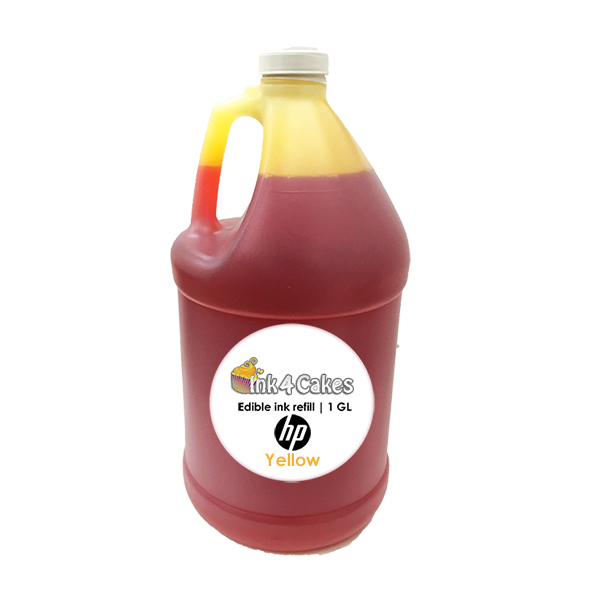 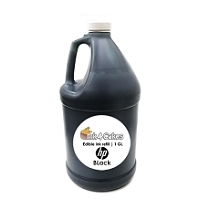 Gallon of Yellow edible ink refill for HP printers. 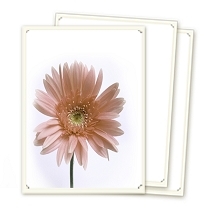 Clean top quality formula delivers vibrant color while keeping your print-head safe. 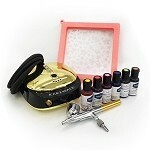 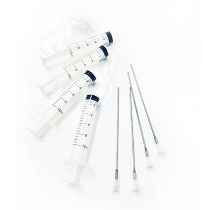 FDA compliant, Gluten free, allergen free, KOSHER certified by the OV.